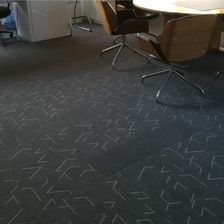 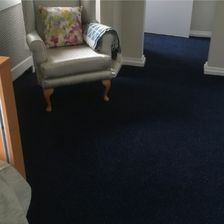 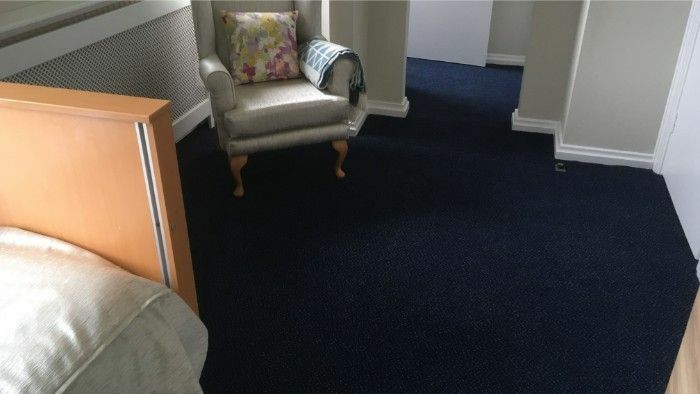 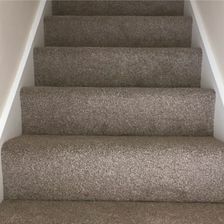 Count on our dependable carpet fitters to supply and install a carpet that enhances your property. 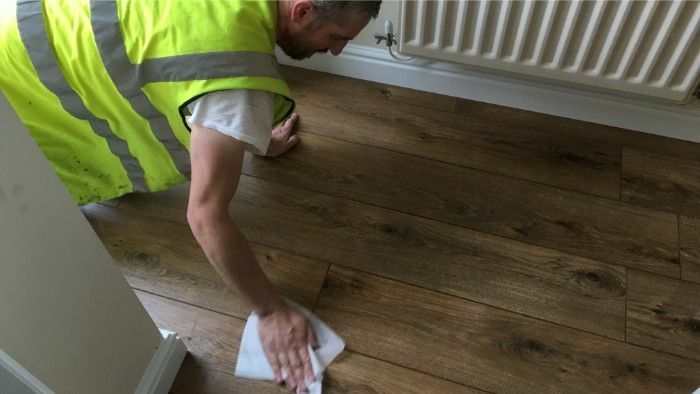 With the help of our team, you gain a cost-effective option that truly improves your home or business. 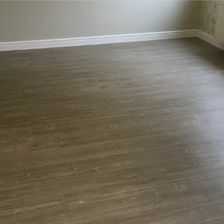 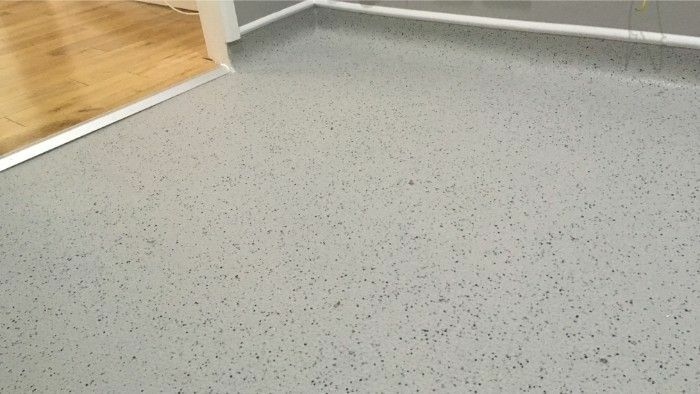 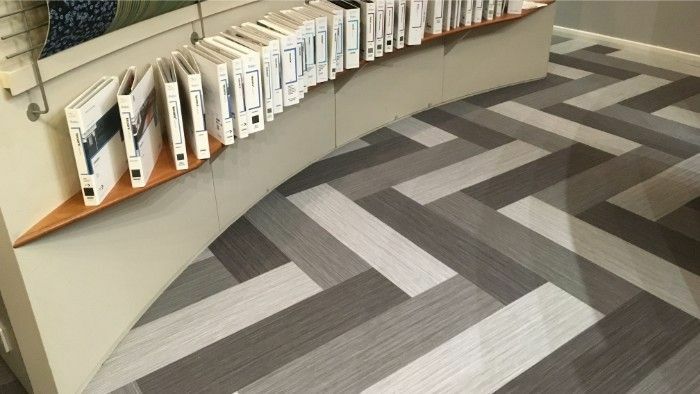 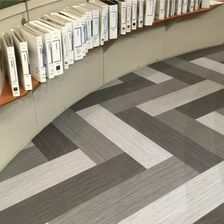 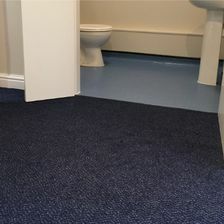 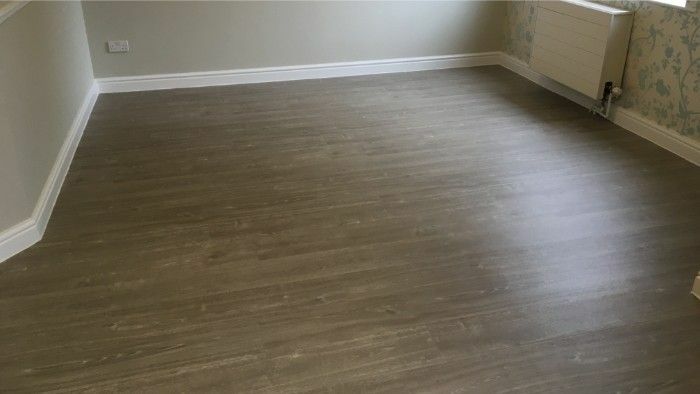 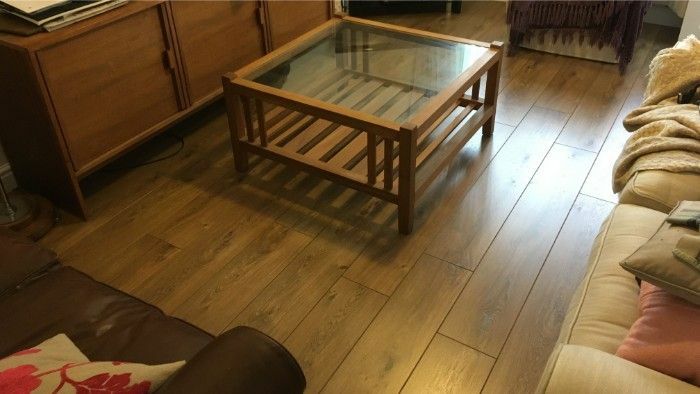 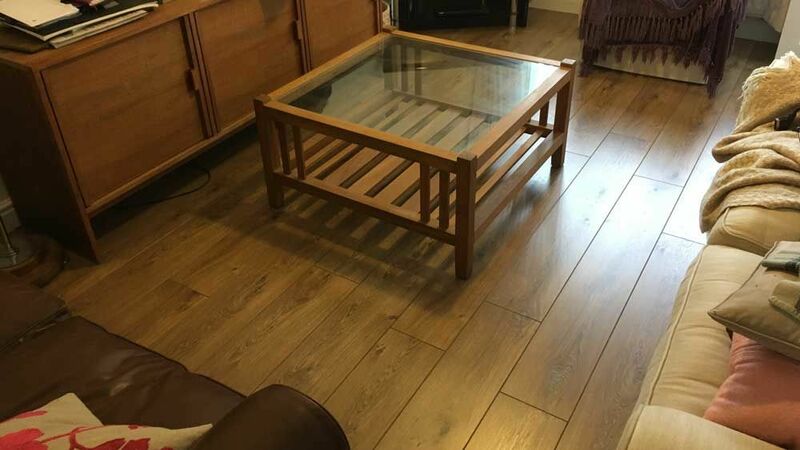 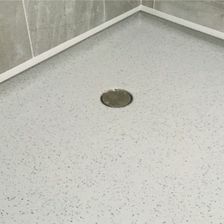 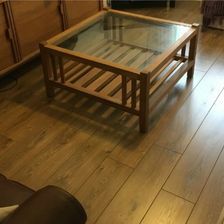 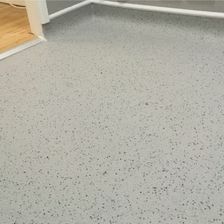 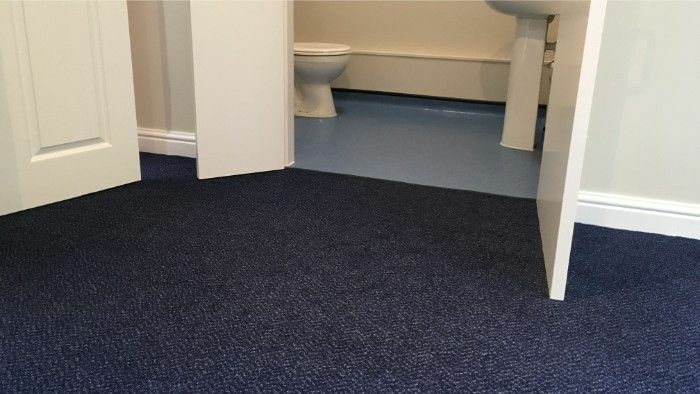 Vinyl flooring is becoming increasingly common across the Shropshire area, as it's incredibly durable and easy to install and maintain. 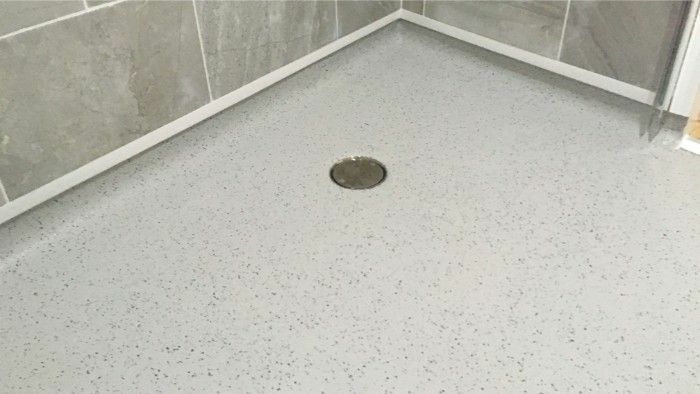 This low-maintenance option could be perfect for your property. 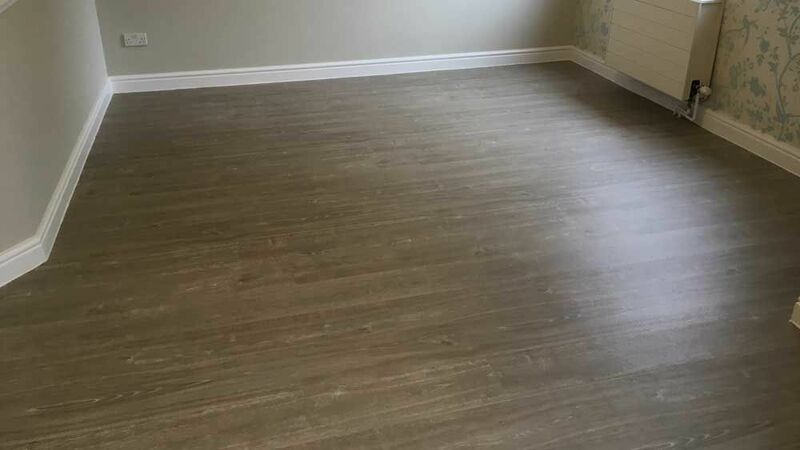 Wood has been used as flooring for generations, and its natural look and rustic charm make it an ideal candidate for any home or business. 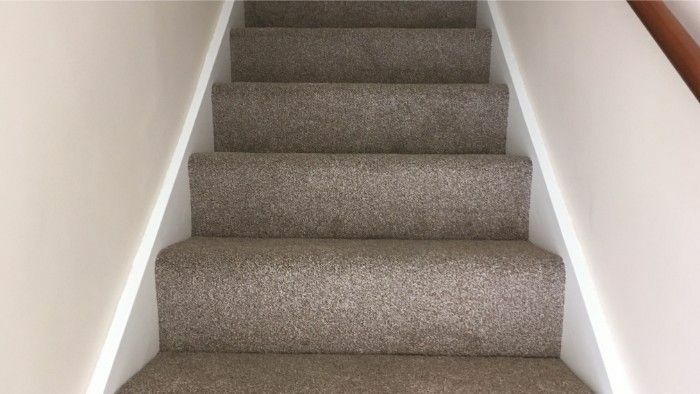 Create a warm, welcoming appearance with the help of our experts. 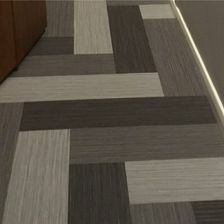 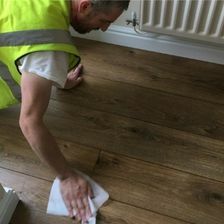 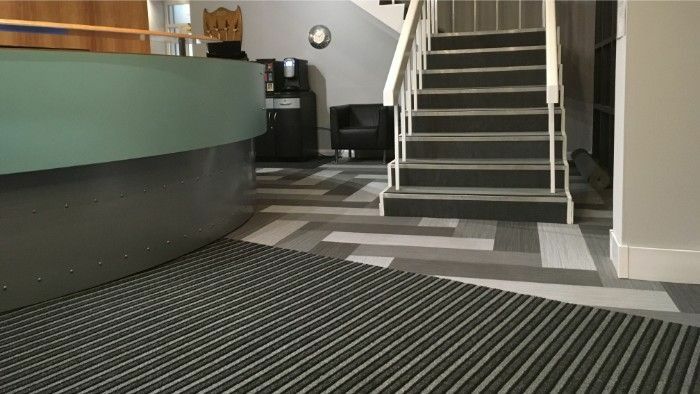 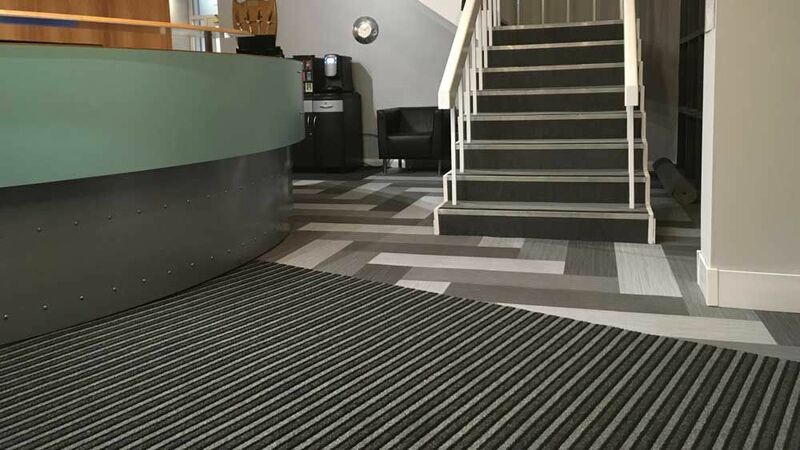 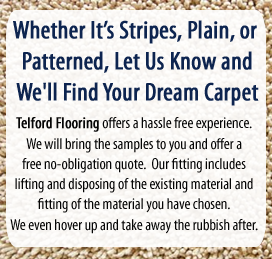 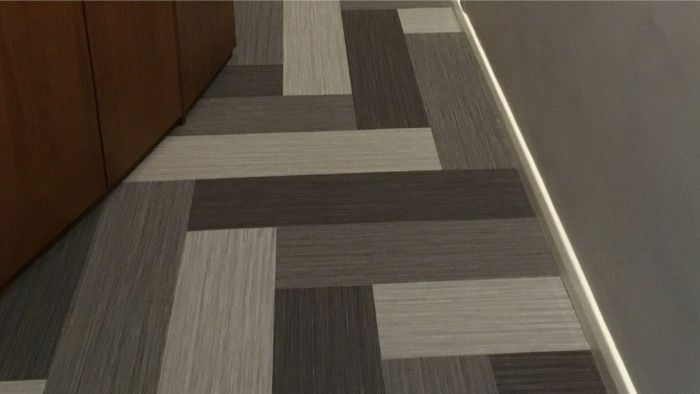 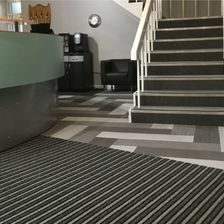 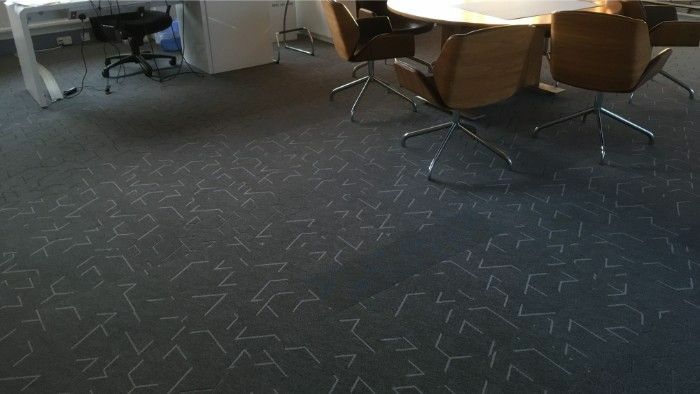 CONTACT US today, in Telford, Shropshire, for further information on our dependable carpet fitters and flooring contractors.